Real Madrid midfielder Marco Asensio has moved a little closer to completing his desired move to Old Trafford after talks regarding his transfer were initiated. According to Spanish publications Don Balon, Los Blancos wizard Marco Asensio has initiated talks with Manchester United and is keen on a move to Old Trafford, despite other transfer rumours related to him. Despite reports surfacing, there is no official agreement with United yet, however the Red Devils will be hoping to see the Spaniard in action in the future. Having joined the Madrid side from Mallorca back in 2015 for €3.9m, Asensio broke into the first team in the 2016/17 season and has made 140 appearances since then, scoring 31 times across all appearances. Asensio happens to be one heck of a talent. The midfielder is a gifted passer of the ball and can fit well into space on the left wing, which allows him to create some fantastic opportunities for his teammates. Don Balon has also recently read that Asensio’s price tag stands at around €150m and it is reported that Real Madrid president Florentino Perez is not ready to part ways with his star midfielder for any amount less than that. 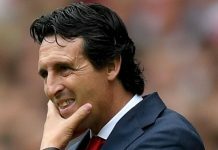 They obviously know that he is still quite young and can be a huge asset to them in the long-run and even if he does intend to leave, the club which wants to sign him will have to pay this huge amount. 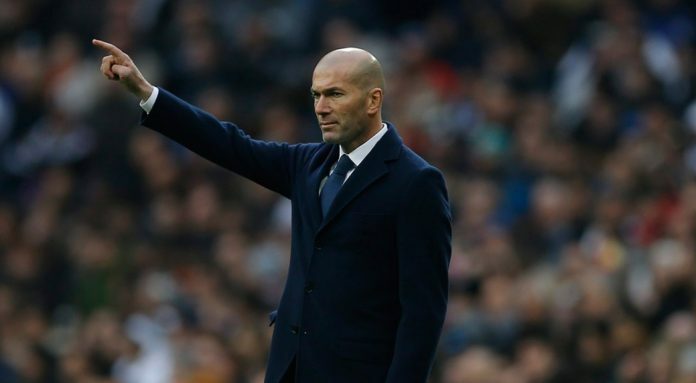 Los Blancos boss Zinedine Zidane has recently said in an interview that he wants Asensio to remain at the club amid rumours linking him with a move away from the Santiago Bernabeu. There are quite a few players who have been linked away from the Madrid based side in recent times, as they have not been in the best of form. With that being said, the Frenchman who returned to take charge of Real once again, has made his intentions of retaining Asensio clear now. It was Zidane himself who had handed Asensio his first-team debut during his first spell as manager when the Spaniard was picked in the starting lineup against Sevilla during the 2016 UEFA Super Cup. It has also been reported that many other clubs are on red alert with Asensio in constant search of regular action. According to Spanish website ‘Ok Diario’, Liverpool will rival Manchester United with an offer for the Spanish midfielder this summer. Marco Asensio wants to leave Real Madrid and is eyeing a move to Manchester United, however, it is claimed United are not willing to pay more than £69m for him. ‘Ok Diario’ states that Liverpool will bid for Asensio irrespective of the fact that Zidane has now returned to the club. Bayern Munich and Chelsea have also been linked with Asensio in the past. However, as of now as things stand, Asensio’s future lies in Madrid. The midfielder will now be back in action on Tuesday when Los Blancos travel to Butarque to play Leganes as they fight for the domestic league.